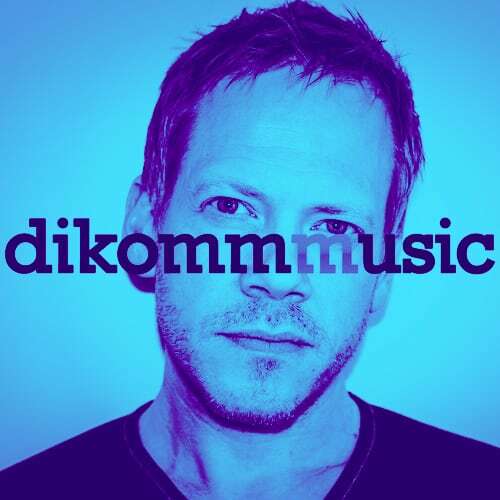 Listen to the one-hour mix I did for Dikommmusic. I play tunes from my latest album Focus together with some other stuff I’m listening to at the moment. Check it out. My mix starts about one hour in.